Xiaomi Mi Max 4 & Mi Max 4 Pro specs leaked: 5,800mAh battery! Xiaomi’s Mi ‘Max’ series is known for phones with huge displays and massive batteries. Last year, the Xiaomi Mi Max 3 launched with a Snapdragon 636 and a big 5,500mAh battery. This year, however, Xiaomi is launching not one but two ‘Max’ series phones named Xiaomi Mi Max 4 and Mi Max 4 Pro. Today, the full spec sheet of both the phones leaked and the specifications are impressive, considering that both are going to be mid-range phones. As we said, the Max series phones are all about huge screens and batteries. The Max 4 is not going to be any different. As per the latest leak, the Mi Max 4 has a 7.2-inch display with a waterdrop notch on top. So, expect the overall form factor of the phone to be smaller than the 7-inch Max 3 of last year. The processor powering the Max 4 is the Qualcomm Snapdragon 660 which is in no way a bad processor. 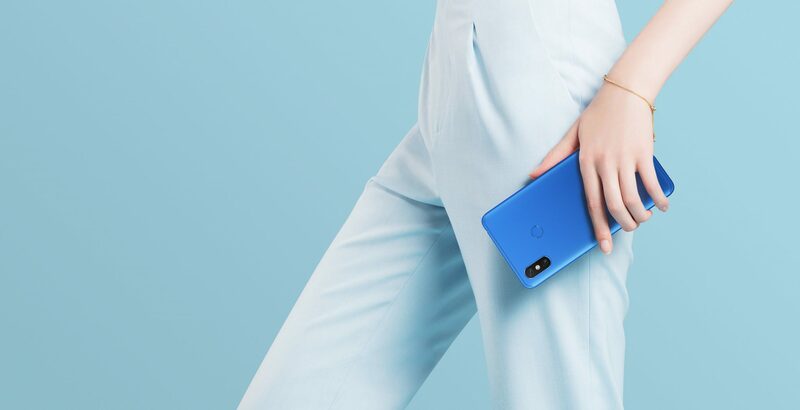 There is 4/6GB RAM, 64/128GB storage and the ‘yet to launch’ MIUI 11 runs out of the box which is based on Android 9 Pie. 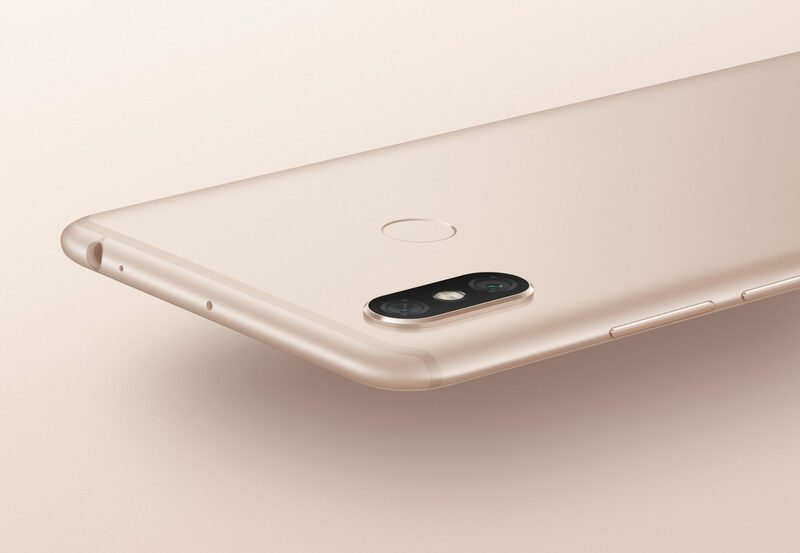 Coming to the cameras, the Xiaomi Mi Max 4 has dual cameras on the rear, and the arrangement is same as the Redmi Note 7. So, there is a primary 48MP Samsung GM1 sensor. The front camera has a 20MP sensor. Finally, talking about that humongous battery, the Mi Max 4 has a 5,800mAh battery which is the largest we have seen on any phone from Xiaomi. Moreover, there is also 18W Fast charging, so that’s great. This year, apart from the regular Mi Max 4, the Mi Max 4 Pro is also launching which is like the Redmi Note 7 Pro to the Redmi Note 7. So, there is a more powerful Snapdragon 675 processor, a better 48MP Sony IMX 586 sensor on the rear and 6/8GB RAM options. The battery size remains the same, i.e., a 5,800mAH unit with 18W Fast charging. It too runs MIUI 11 based on Android 9 Pie. Well, considering that the Xiaomi Redmi Note 7 launched in China at a starting price of 999 Yuan, we are expecting the same aggressive pricing for the Xiaomi Mi Max 4 and the Mi Max 4 Pro. What do you think of this impressive spec sheet? Do let us know via the comments section. Will this be launched in India? IF yes, what’s the approximate price? Mi Max 3 didn’t’ make it to Indian market last year so it’s hard to say if Mi Max 4 or the Max 4 Pro is coming to India.